As far as we know, walls still can’t talk. But they can grow, at least if Urban Blooms has anything to do with it. Tyler Wolf and Lily Turner cofounded the nonprofit in 2014 as a mash-up urban beautification and sustainability education project, and the living walls they create have been blooming ever since. What is a living wall, exactly? 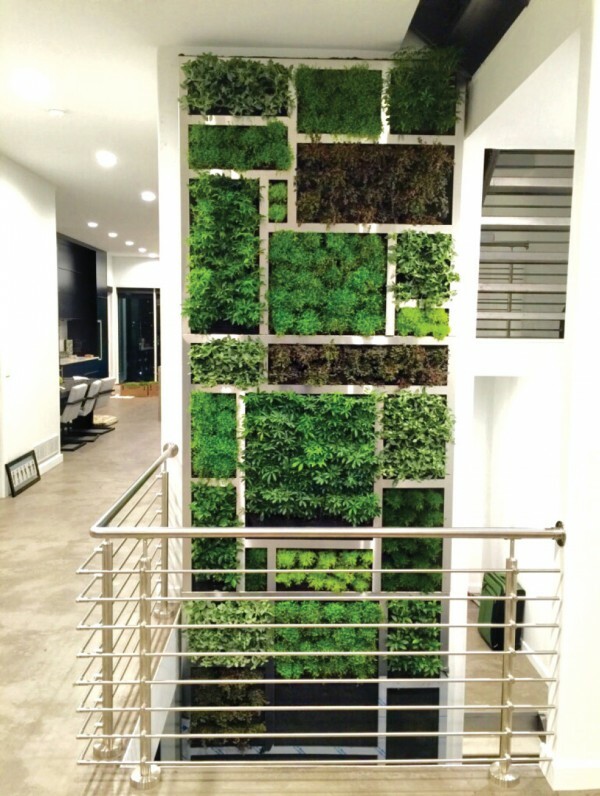 It’s a wall-mounted garden that works indoors or out for a wide range of plants (including tropical plants, herbs, and even some small vegetables). Light levels depend on the demands of the chosen flora. Among their projects, Urban Blooms has installed a wall at E+O Kitchen, on the OSU campus, and in a few private residences.